PATRIOT’s classic Bruce King profile and glistening varnish turn heads in every port of call. Her interior, featuring a three-stateroom layout and raised panel-varnished Cherry furniture ensures quality throughout. PATRIOT’s pilothouse offers sumptuous comfort with 360-degree visibility. 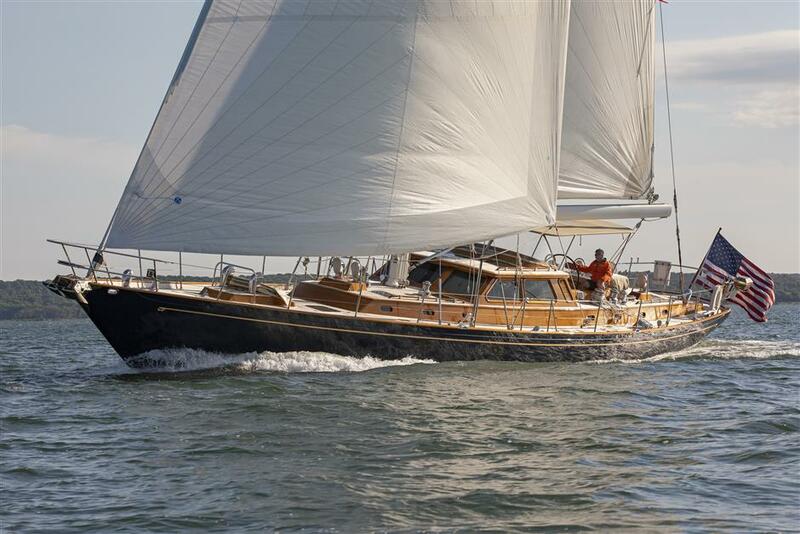 Her sail handling has been engineered to offer thoroughbred performance with only two crew. Indeed, PATRIOT is a yacht that presents like a palace and sails like a dream. CIRCE is a 65’ center cockpit ketch custom designed by Sparkman & Stephens and built by Robert E. Derecktor in Mamaroneck NY. CIRCE sailed in the Bermuda Race and the race to Norway. She has cruised in the Baltic, Mediterranean, Caribbean, New England, Pacific, and Pacific Northwest. SHOWTIME 60-11 is not only the finest, and the last Little Harbor 60 built in the US. She is truly an exceptional one owner, wellloved yacht that has been continually maintained and upgraded to the highest standards showing like a much newer yacht. 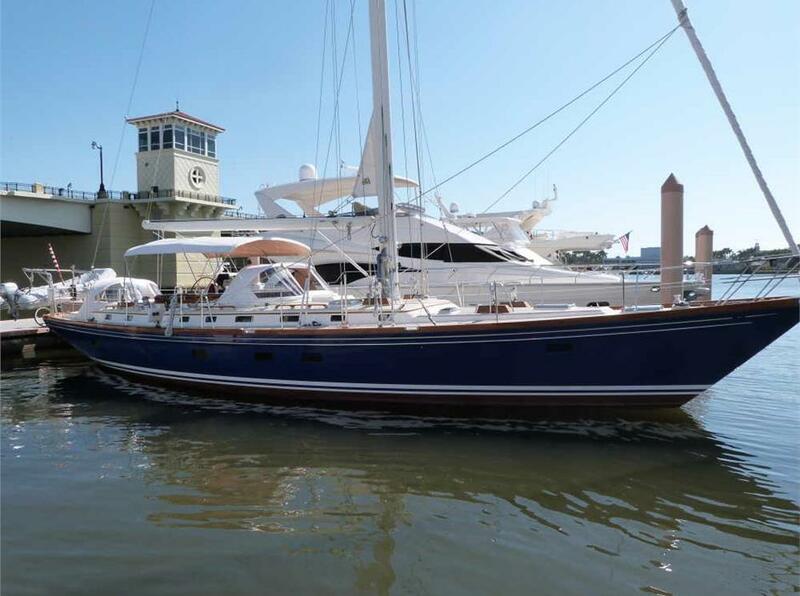 Her knowledgeable owner and experienced crew have kept her in perfect condition for her next owner, and simply she needs nothing. 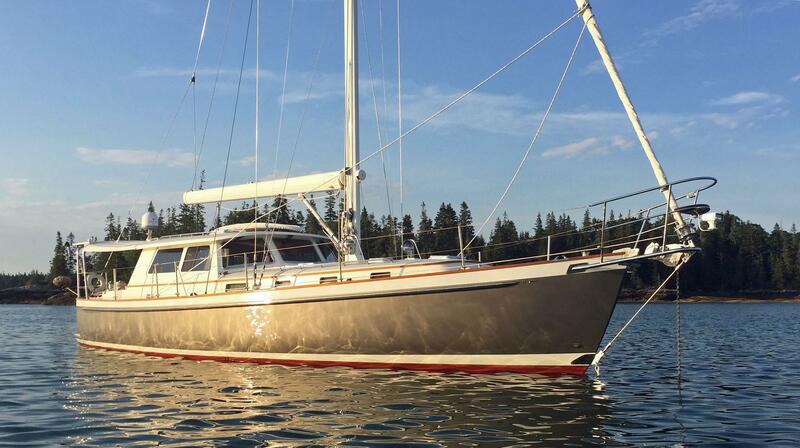 SWEET RETURN II is probably the best maintained Huckmann 50, shows like new. With her John Deere engine she is ready to cruise anywhere in the world.